Experience a laidback lifestyle on this tour through California. Discover the iconic sights of San Francisco from the Golden Gate Bridge to vibrant Chinatown before heading to the renowned picturesque California Wine Country. 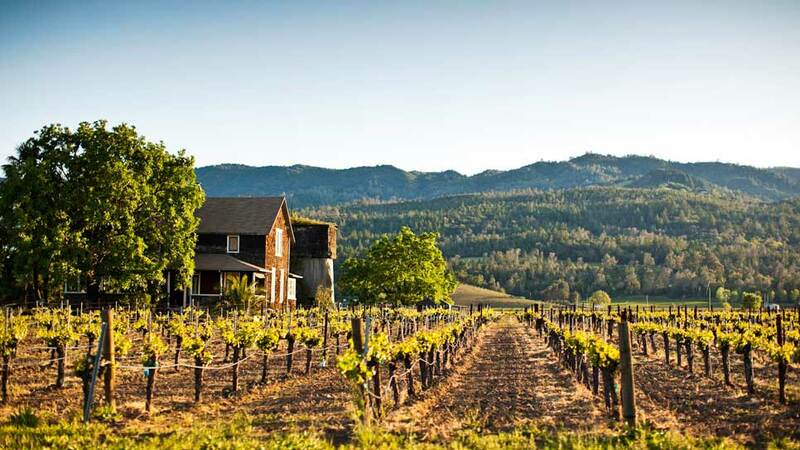 Explore the lush vineyards of the Napa Valley, sample fine wines and even blend your own bottle of wine on this exciting tour through this world-famous wine region. San Francisco is considered one of the greatest cities in the world for many things including five-star dining, a happening theater scene and bustling center of varied cultures. Urban and modern, the city takes much pride in its rich historical past. The twin peaks of San Francisco offer gorgeous views of the entire city. 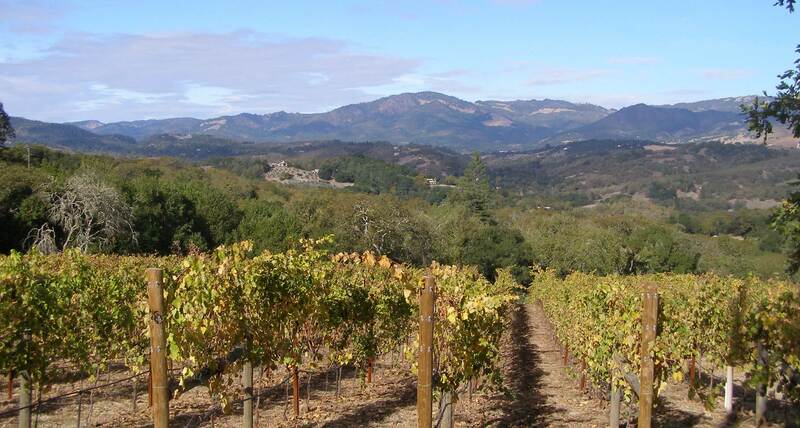 Napa Valley is one of California's most beautiful destinations. 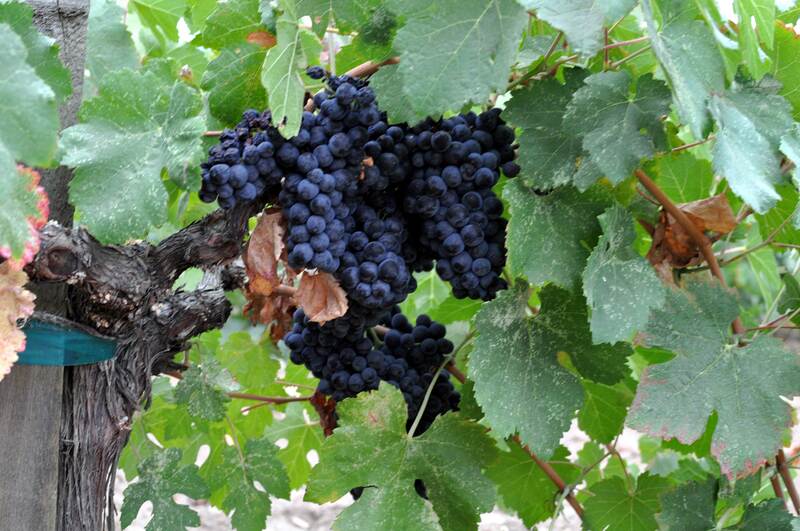 In spring, the hills surrounding the valley are still lush from the winter rains and the mustard flowers are in full bloom; while in summer, the grape vines are green and sprawling. 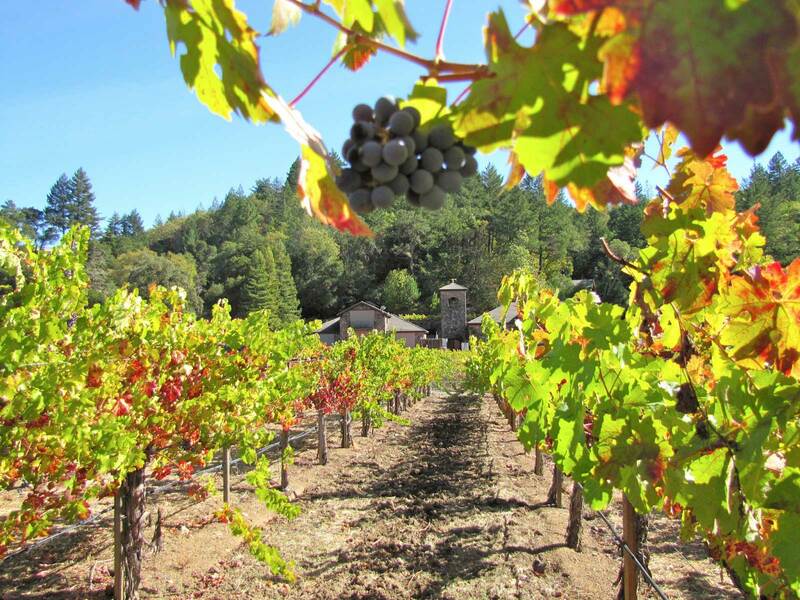 Come and explore the Napa Valley, a destination where world class wines, Michelin star dining, a vibrant arts community and healing hot spring waters invite to relax, savour, and restore. Calistoga is known for its abundance of geo thermal activity which is home to California's own Old Faithful geyser, as well as a popular hot springs that draws visitors from far and wide. In addition to the lure of the hot springs, Calistoga offers several spas that provide a variety of health and beauty treatments for visitors to pamper themselves. Welcome to San Francisco. After insuring arrangement for stay, feel free to start your discovery of San Francisco and get a preview of the many sites you will visit in the coming days. After breakfast, begin your day with morning sightseeing in one of the world’s most beautiful cities, famous for its natural harbor, lush parks, cable cars, and bustling docks including includes Golden Gate Park, Twin Peaks, Fisherman’s Wharf, and much more. Afterward, sit back and relax as you enjoy a CRUISE across San Francisco Bay. Tonight, you may want to venture back to Fisherman’s Wharf for dinner. 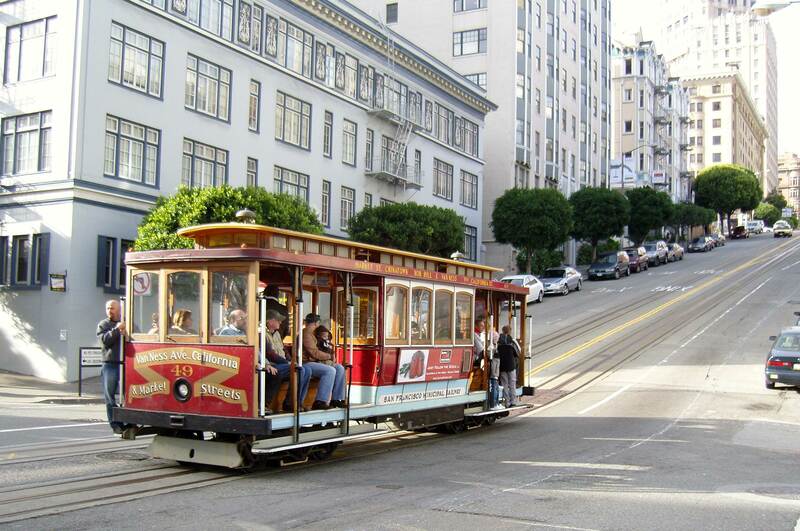 Today is at leisure to explore San Francisco on your own like ride the cable cars, shop Union Square or visit the museums and gardens of Golden Gate Park. Alternatively, you may want to join an optional excursion that takes you to one of the natural wonders of the world, Yosemite National Park. This morning, cross the famous Golden Gate Bridge and visit the pristine waterfront community of Sausalito. Free time to explore this quaint Mediterranean style village’s shops, galleries, and breathtaking views. 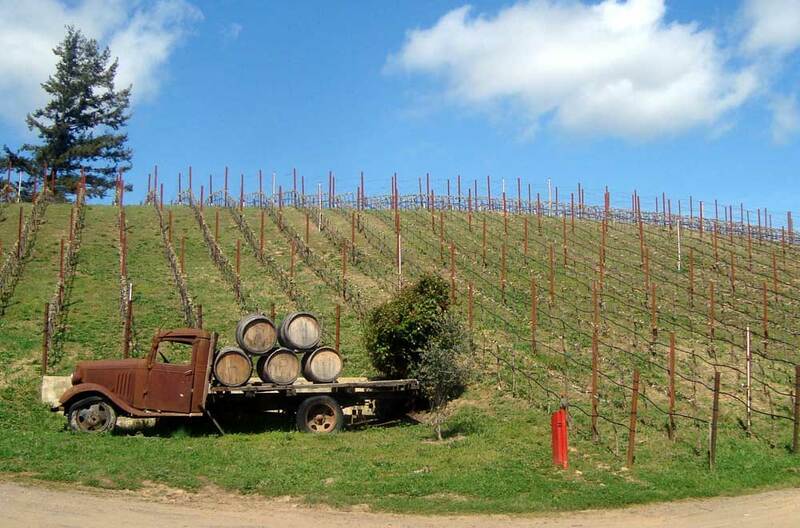 Continue to Sonoma County and visit family owned ROCHE WINERY in the Carneros region to tour their vineyards and taste their award-winning wines. 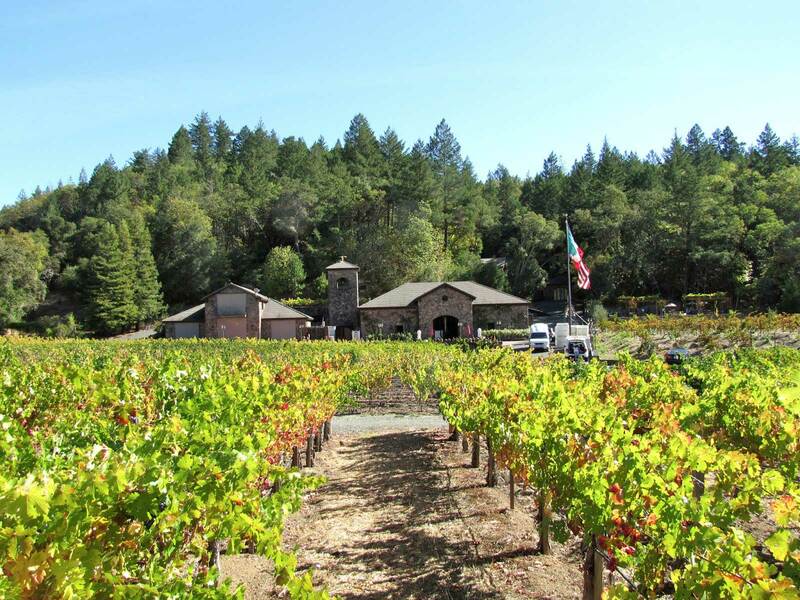 A short drive brings you to viansa winery & Italian marketplace for a picnic-style lunch and time to enjoy their beautiful gardens and market. Starting with a visit to downtown Napa and the Oxbow public market, today is a day devoted to tasting the savoury, sweet, salty and spicy flavours of California Wine Country. Sample creamy, pungent and delicate locally produced artisan cheeses; nibble on cured salami and speciality sausages; and sate your sweet tooth with a tasting of decadent chocolates. You’ll have a chance to shop for your own treats before travelling on to the quaint town of St. Helena and the V. Sattui Winery. After touring the winery, prepare your palate for an outstanding selection of wines for a wine tasting then relax at a picnic Highlight Lunch on the beautiful grounds. 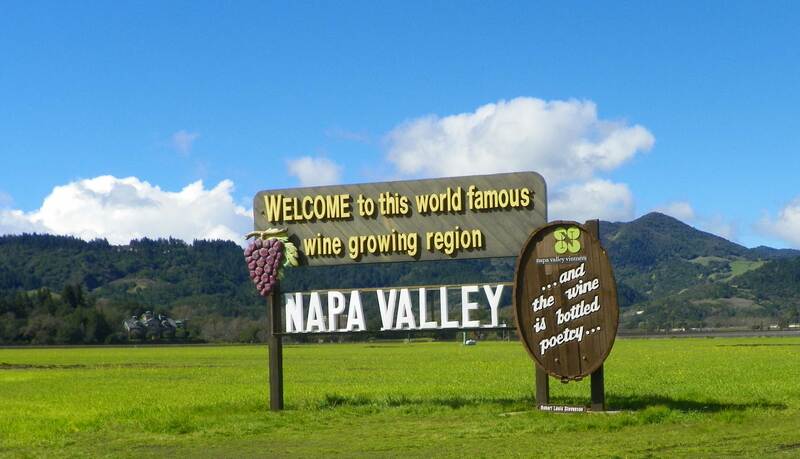 You have a free day to explore Napa on your own! Spend the day around town, enjoy a leisurely lunch at one of the charming restaurants or shop for antiques and crafts. If you are feeling extra adventurous, join an optional sunrise balloon flight over the vineyards or a journey through the bucolic countryside with lunch aboard the vintage rail cars of the Napa Valley Wine Train. 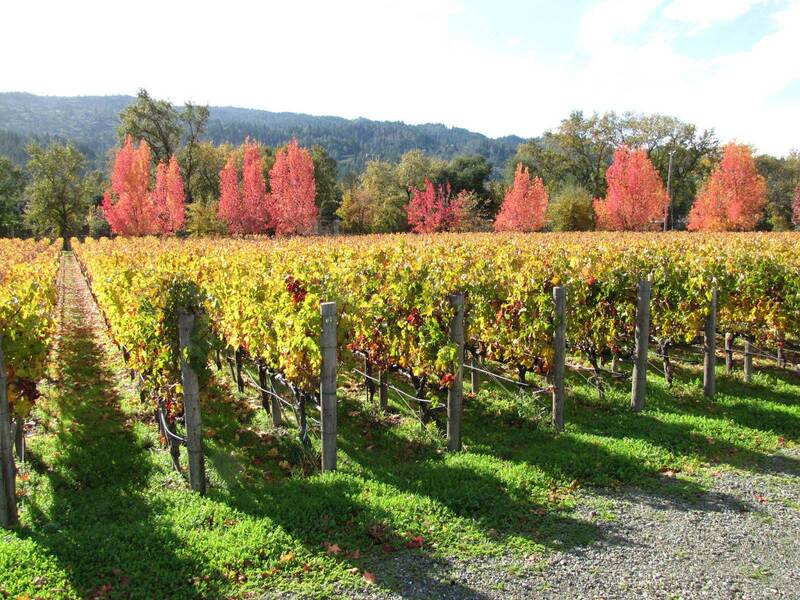 Travel the scenic drive north to St. Helena. 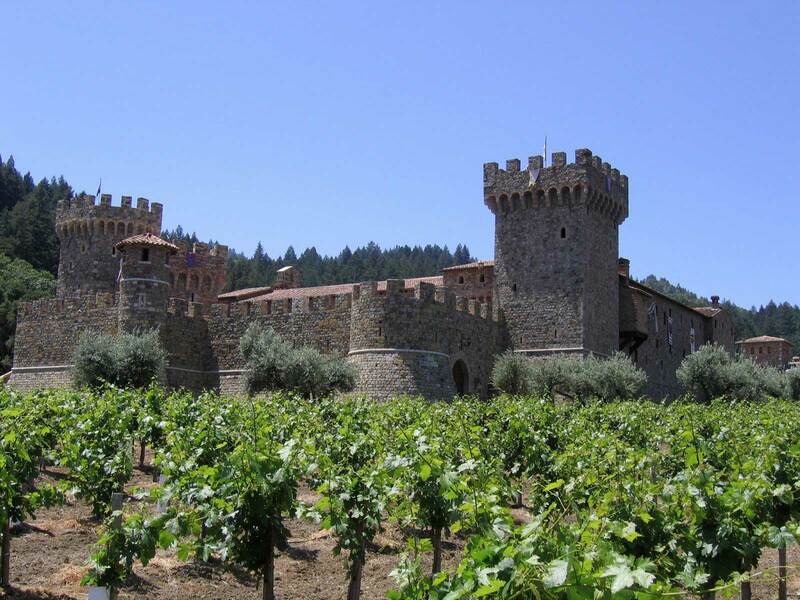 Then join tour of Castello di Amorosa, a 107-room, Tuscan-style castle and winery. Learn the Local Speciality of the castle vintners who combine traditional wine making methods with modern technology to produce wines similar to the hand-crafted wines from Italy’s Tuscany and Umbria regions. Continue on to explore the art and vineyards of the award-winning winery Clos Pegase and sample some of its estate wines. 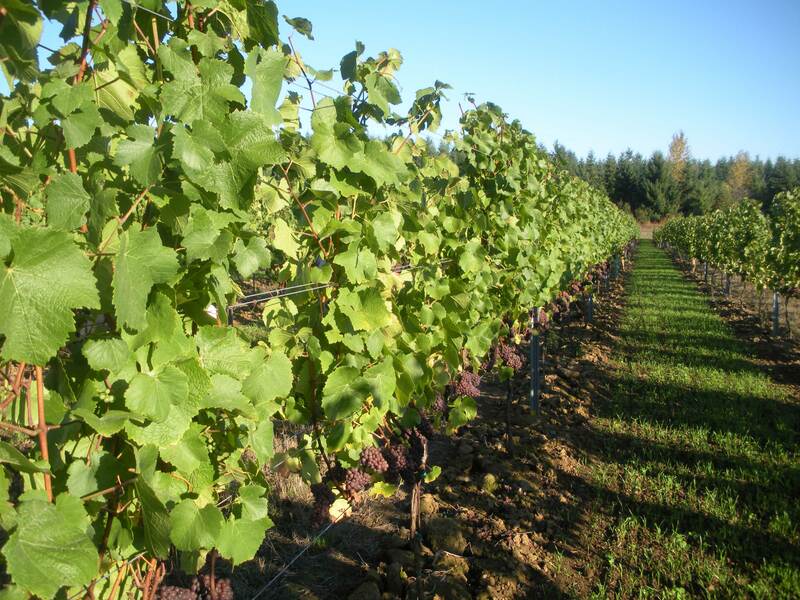 Wrap up your Wine Country sojourn this morning with a tour of the beautiful chateau and vineyards of Domaine Carneros. Learn the Local Speciality secrets of sparkling wine production and toast your fellow travellers with a seated wine tasting of sparkling wines.